SHERRILL MORGAN was founded in 1969 as a family run estate planning business. As the needs of our clients shifted, SHERRILL MORGAN developed an innovative employee benefits consulting division and now offers both group and individual insurance services. As a family run company to this day, our goal is to help individuals find the coverage that best fits their needs and employers to offer competitive benefit packages so they can attract and maintain a quality workforce. 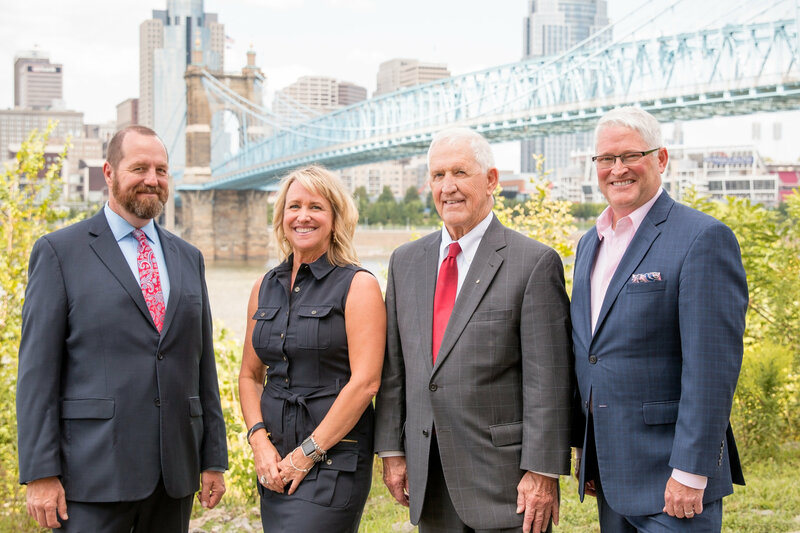 Founded in Covington, Kentucky, SHERRILL MORGAN proudly serves clients in Ohio, Kentucky, Indiana, Michigan, and Tennessee. We focus on creating strategic long-term plans that help our clients to better predict the future of their benefits programs. At SHERRILL MORGAN, we firmly believe that employers must be proactive in managing their benefits programs. Rather than switching carriers in order to get a “new business rate,” we prefer to take measures that will make programs sound for years to come. As innovators in our industry, it has led to our consistent growth and success year after year.